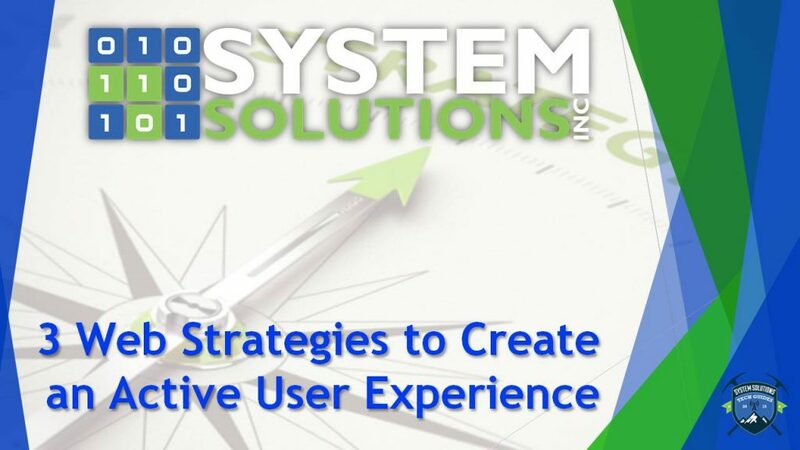 Design Experts | SSI | System Solutions Inc.
What does your website say to your visitor? 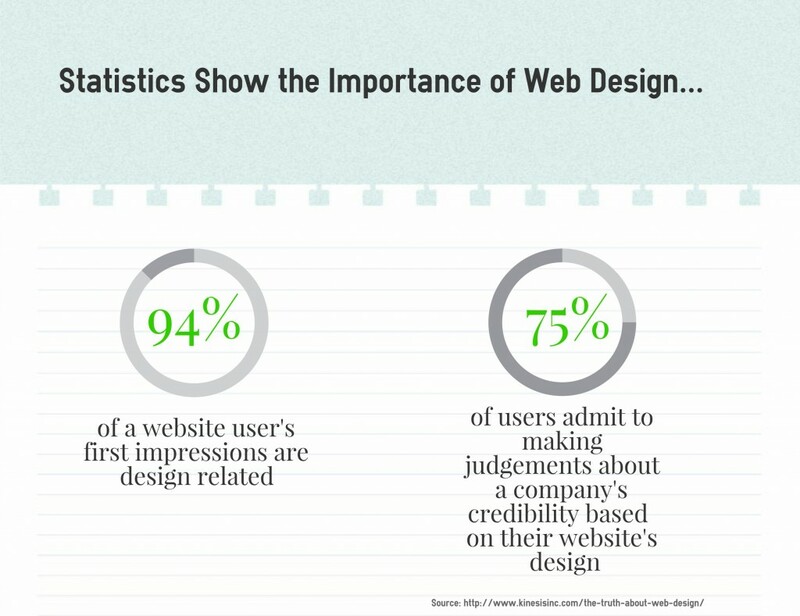 Think about the image your organization portrays through its website…what does it say to the visitor? Color, layout and functionality combine to give your users an idea of the culture within your organization. In our modern age, when snap decisions are a part of everyday life, your website’s design can make the difference between attracting attention or leaving users dissatisfied. Our expert team of designers works with your organization to design a website that is congruent to your culture and your “brand”. The importance of the design stage cannot be underestimated. The first impression of your website will linger in the mind of your user long after they’ve stepped away from their screen. Studies have shown that over 95% of people stick to their first impression. The psychology of color has been well documented in the past decade. A designer who understand the impacts of color on your user will undoubtedly deliver a website that communicates through color. Designers create the initial layout of your website, placing consideration on what is most important to user. This is a collaborative process where the vendor and client work together to specify the end users needs. The layout design is determined from this process. The homepage must grab the attention and interest of your user if engagement is the goal. The homepage is arguably the most important page of your website, it is typically the first glimpse your user gets of your website.